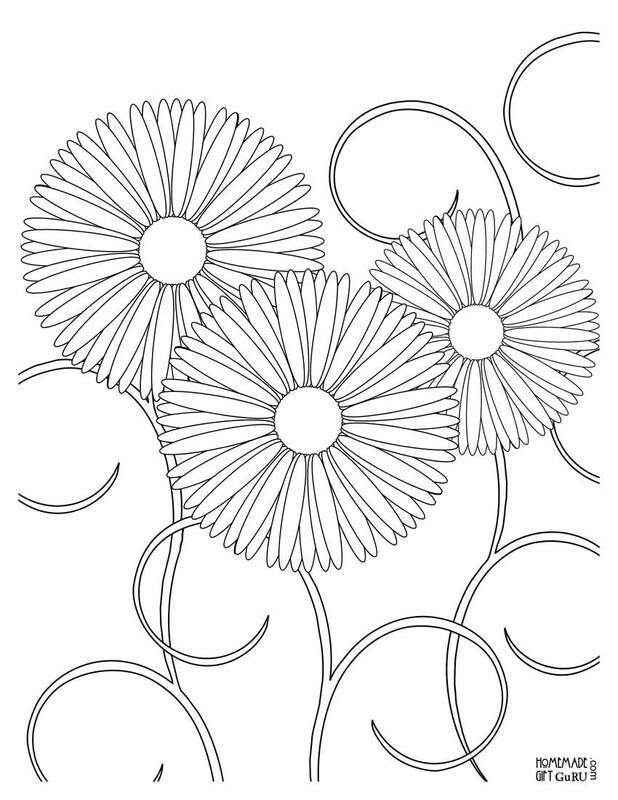 What makes this flower coloring page extra fun for my family, is that it looks so different depending on how you color the petals. We've tried rainbow petals, pink, lavender and also orange. All were fun and all turned out pretty! 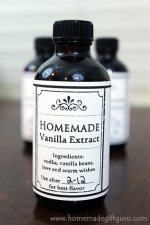 Looking for homemade gift ideas? This printable coloring page can keep your kiddos busy while you search and plan your next homemade gift project! 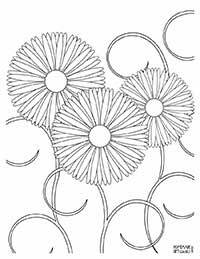 These flowers are suitable for coloring all year round... or kids can color and decorate these flowers to hand out for a special occasion like Mother's Day. Craft Idea... For creative gift packaging, try using these free coloring pages on plane paper gift bags to create your own homemade gift bags! Trim. First trim the coloring book page as needed, to fit on the front or to wrap around your paper gift bag. Decorate. Next, decorate as desired or have your child decorate. 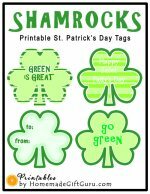 Tip...If you prefer to decorate with something other than crayons, you might try printing this free coloring sheet on card stock and decorating with makers, glitter, sequins, buttons, paint etc. Pipe cleaners can even be glued over the stems! Glue. 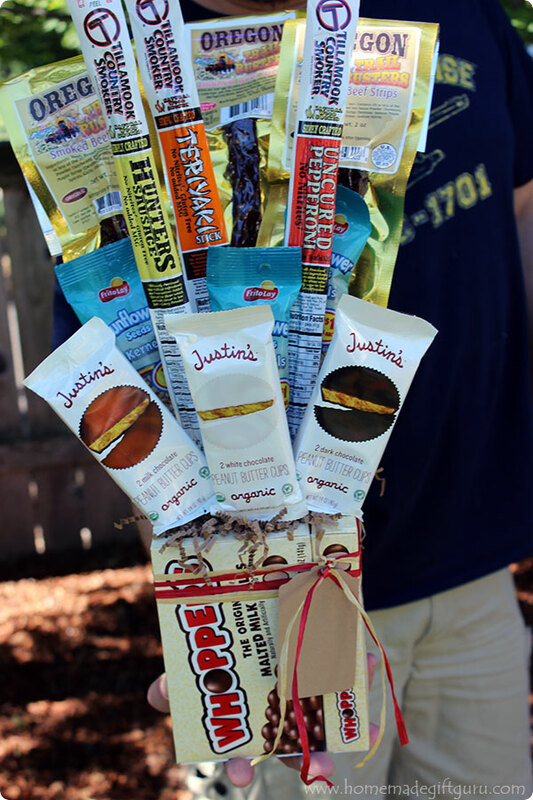 Fit your image onto the front or wrap it around the bag and glue. For our Mother's Day gift bags, we used bright markers and a little glitter to decorate the stems and petals. Then we topped them off with buttons for their centers. They were super cute! 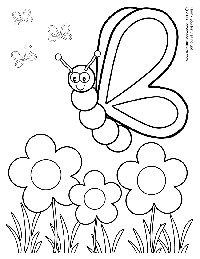 Some of the other flower coloring sheets here on this website include, smiling sunflower and butterfly and flower! Be sure to check them out as well... and enjoy!